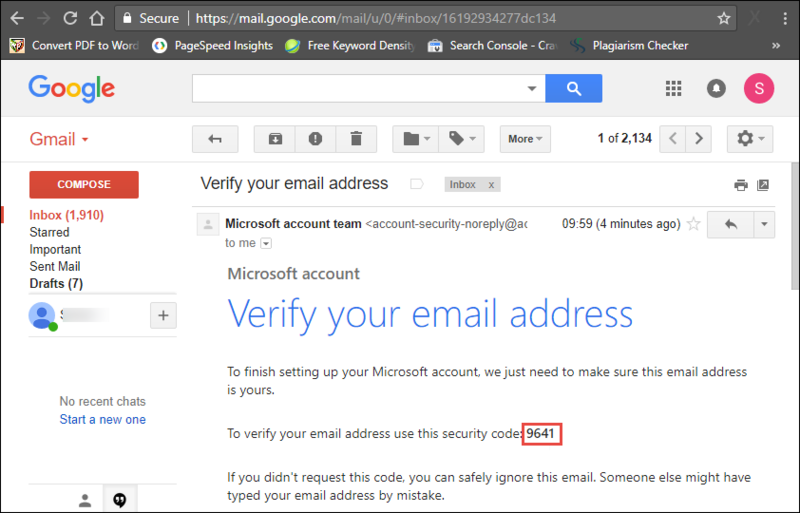 Office 365 is the web-based email client. 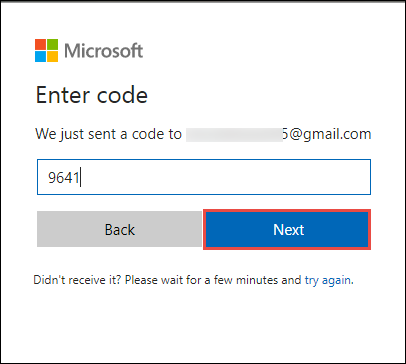 O365 is a software provided by Microsoft to all its users. It acts as a service that stores its data in the cloud. The biggest advantage of cloud storage is that in case, the data is lost from the device, the Office 365 backup is always present in the cloud. The Office 365 security helps to safe Office 365 from data loss & all other cyber threats. It equips the user with the latest features which are helpful to migrate the data from one platform to another. Office 365 can convert the notes to tasks and forward them to other users with deadlines and reminders. 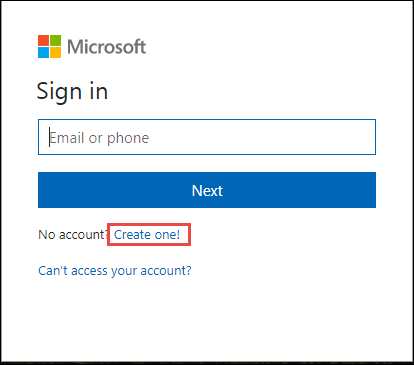 OneDrive: OneDrive can replace the My Documents folder when a user is storing a file that is not to be accessed by many people. The files can be shared with the help of OneDrive but, with the limited number of people. SharePoint: SharePoint is a replacement for a shared server. The files stored in the SharePoint can be accessed by other people too. The admin of SharePoint can set libraries and permissions depending on the job role assigned to the different user. Personal: This account is for home and non- commercial purpose. It offers an additional storage space of 1 TB. Home: This is the same as the personal account but, the home premium can be used by five different users on five different devices. Enterprise: It is suitable to use in an enterprise environment. It provides access to all the office applications like SharePoint, Skype for business and many more applications. From the Sign in window, you have to choose Create one! Office 365 is the online suite for the applications offered by the Microsoft. It enables the user to avail many services. It the web-based email service provider which stores its data in the cloud. The data stored in the cloud can be accessed from anywhere at anytime. 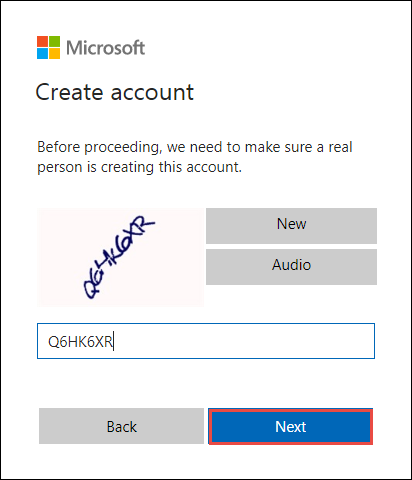 A user only needs to enter the credentials of any particular account. 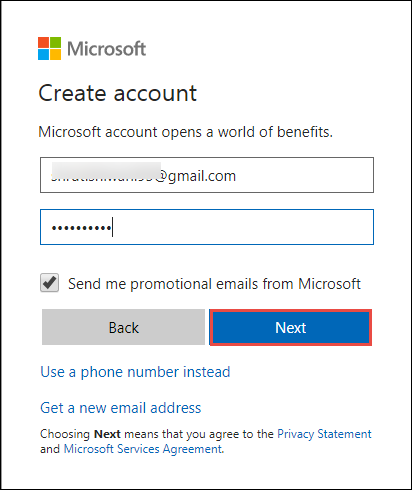 Office 365 is widely used email client these days because of the unique features it is providing to its users. 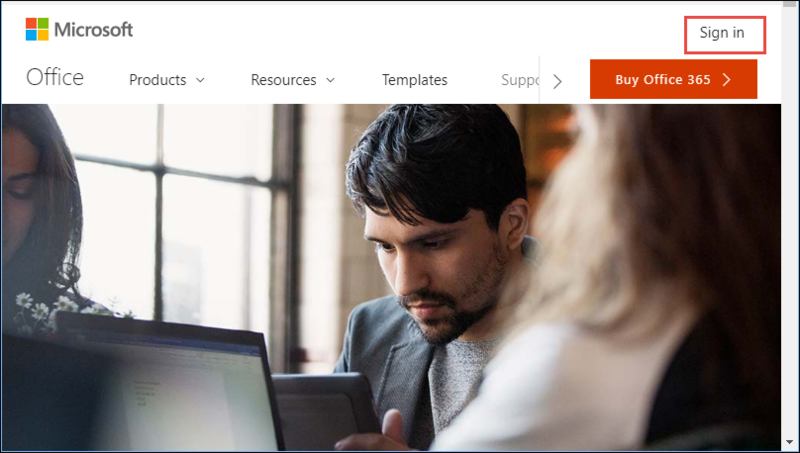 Explore & know what is Office 365 in detail.